Do you know that we will start aging from the age of 25? Collagen is a protein found in our bones, teeth and muscles that supports cellular activity. 70% of skin is made up of collagen that helps keep our skin firm and bouncy. Just as we associate collagen to the pillars supporting our skin or acts like the spring in a mattress, when the supporting pillars sag or springs wear out, the "padding” of skin dissipates; meaning there will be loss of firmness and wrinkles starts to appear. Recent research proves that we start losing collagen even in our twenties. Just 6 days and you will see a remarkable difference. drink that helps you to look younger and feel fantastic! It contains patented Snow Lotus Stem Cell, DNA, RNA and other active ingredients to rejuvenate and re-energise every cell in our body. 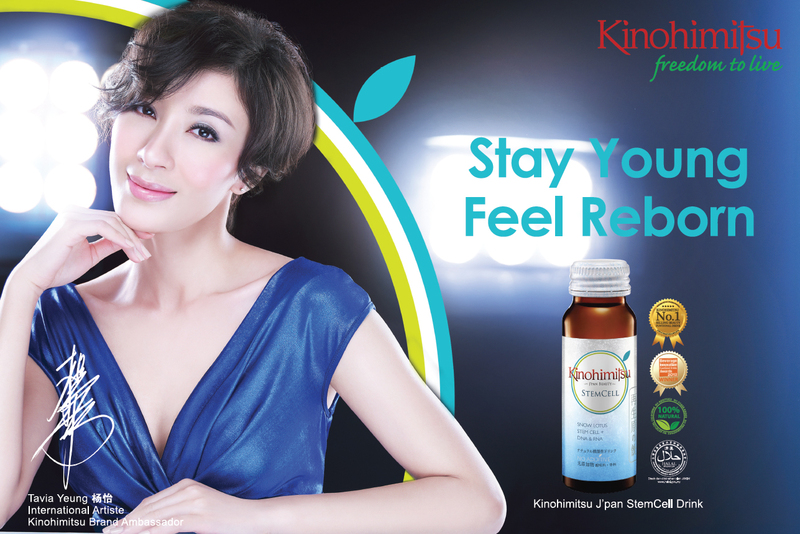 With Kinohimitsu StemCell Drink, ageing can be delayed and quality life can be prolonged naturally. 1 bottle a day, before breakfast / before bedtime, for consecutively 6 days. 1 bottle every subsequent 2 to 3 days for maintenance. Keep chilled for delicious taste.